Hi all! Here's my latest in LAist! 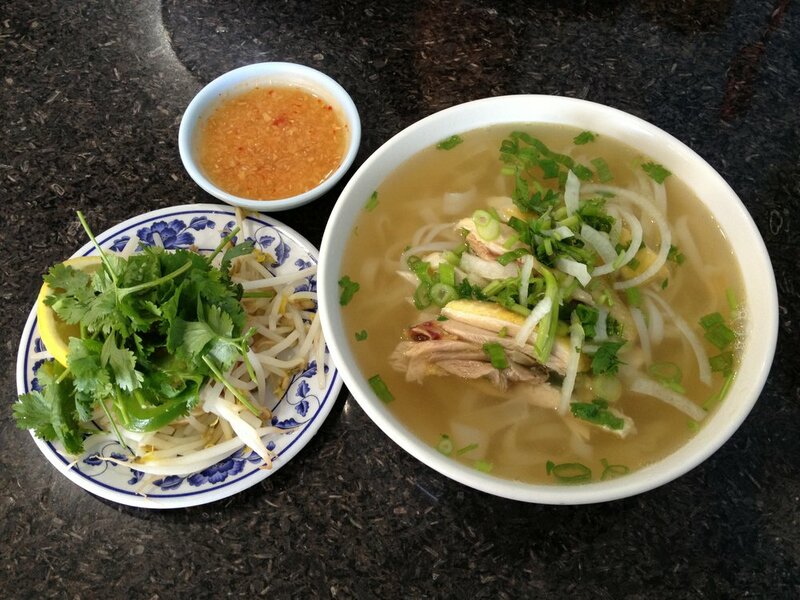 It's my Top 10 list of Best Vietnamese food in the San Gabriel Valley! You know you want to find out! Click here to read and drool!